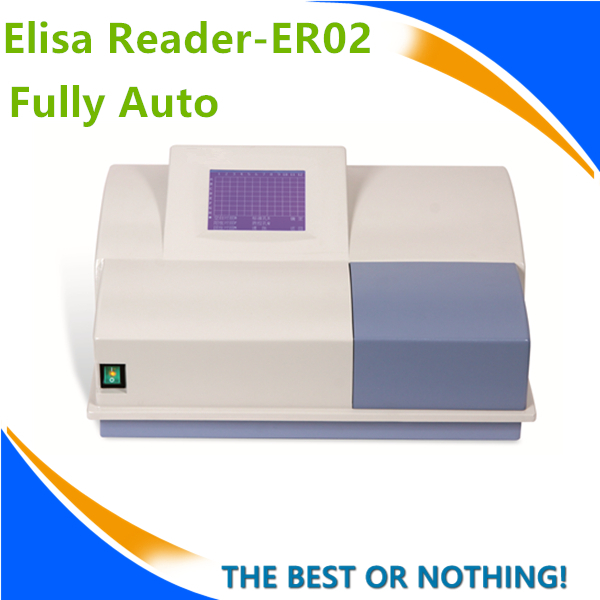 ER-02 enzyme-linked immunosorbent assay instrument with industrial computer-controlled, large-screen LCD, has excellent performance of accurate, reliable, fast and stable. 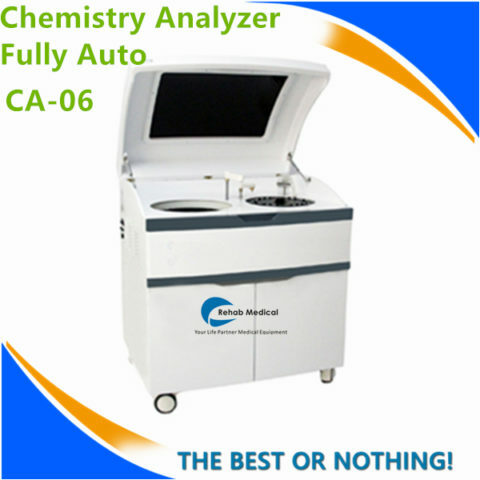 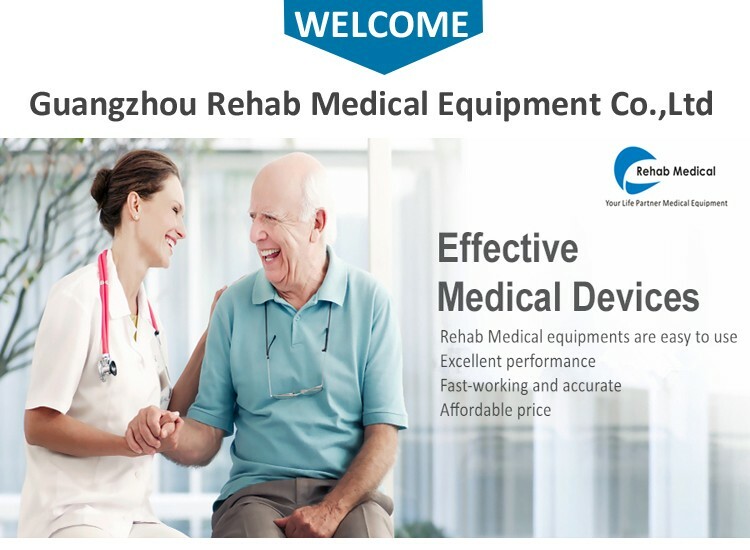 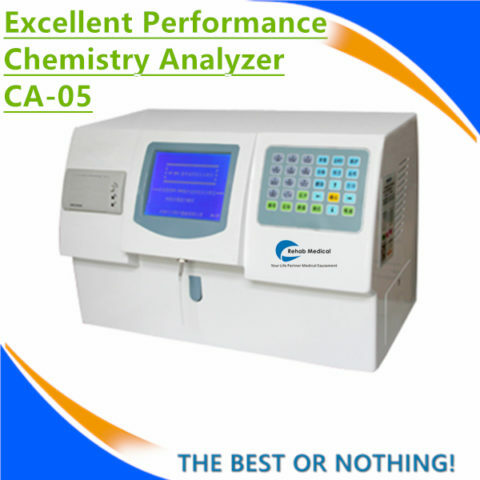 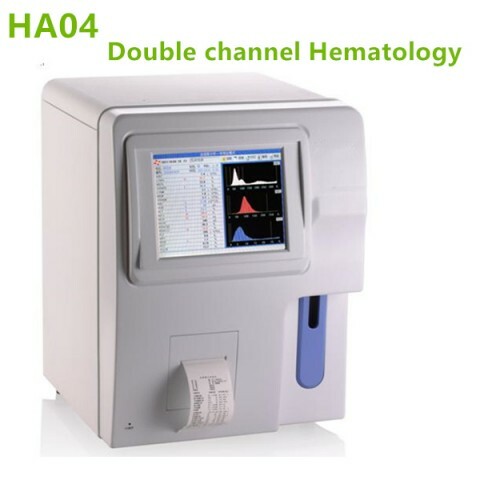 This product can be widely used in the fields of hospital clinical diagnosis, immune pathology testing, microbial antigen and antibody detection, parasitic diseases diagnosis, blood disease diagnosis, endocrine disorder measure, plant diseases and insect pets studies and other fields. 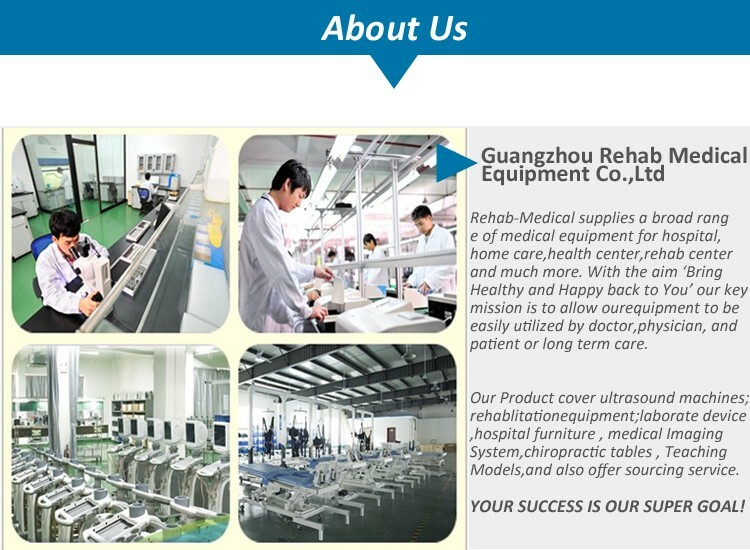 Plate type 48-hole,96-hole micro plates or bars. 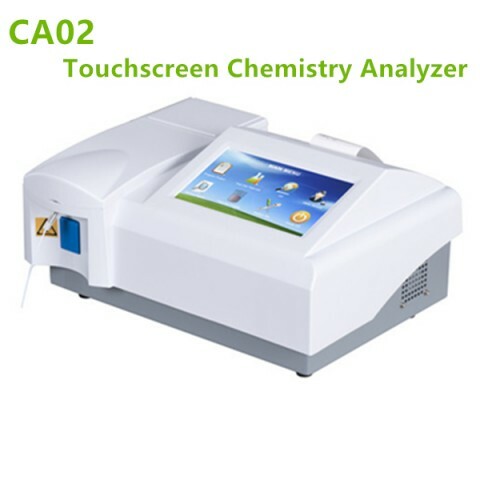 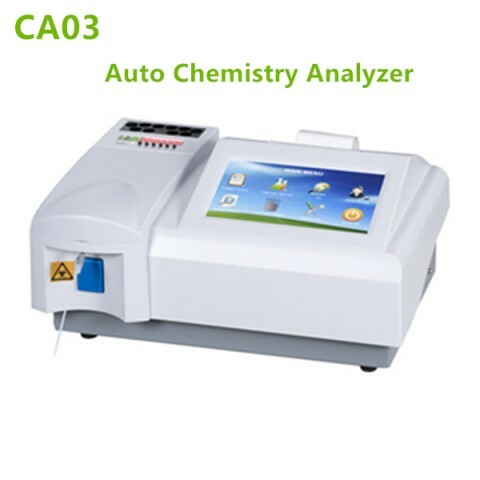 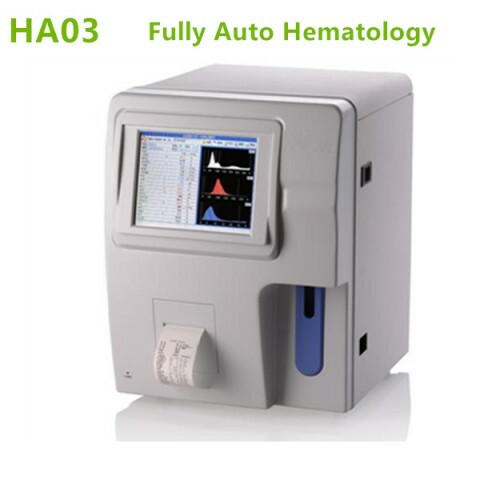 Customer from SA: This fully Auto elisa reader works great and touchscreen is very quick response. 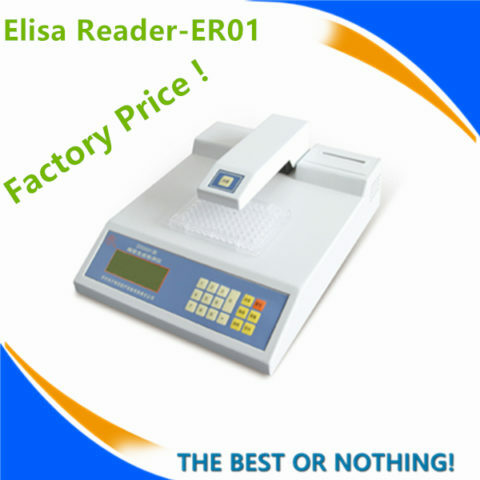 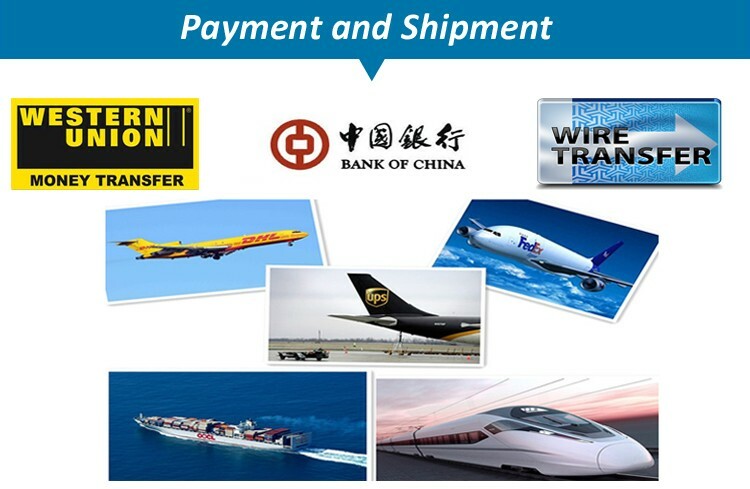 Customer from PK: elisa reader Received ,works ok . 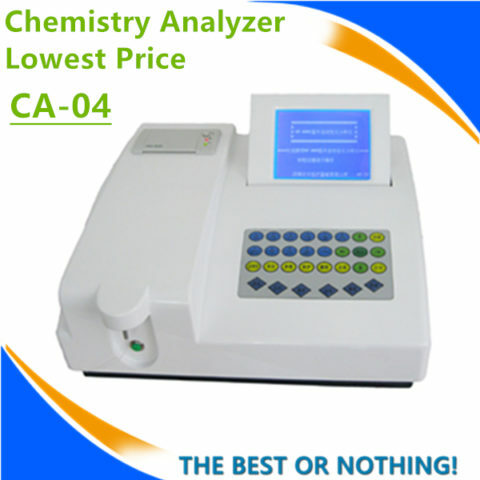 Customer from India: fully Auto elisa reader is ok ,we test for times the reagent sysmes is very suitable for this machine!